We are a team of professional window cleaners specializing in residential and commercial work in Sydney’s inner western suburbs. 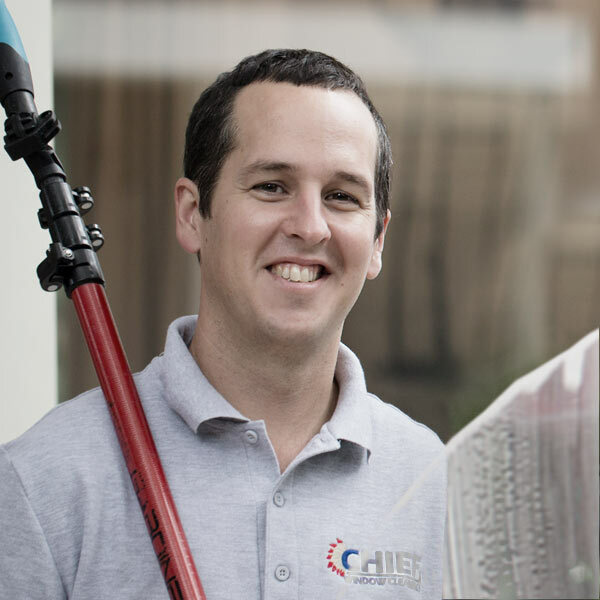 Affordable and professional residential window cleaning service for homes in Sydney’s Inner West. From retail shop fronts to strata blocks, we offer a competitive commercial window cleaning service. Servicing the construction sector, we provide an initial cleaning service for newly-built properties and renovations. 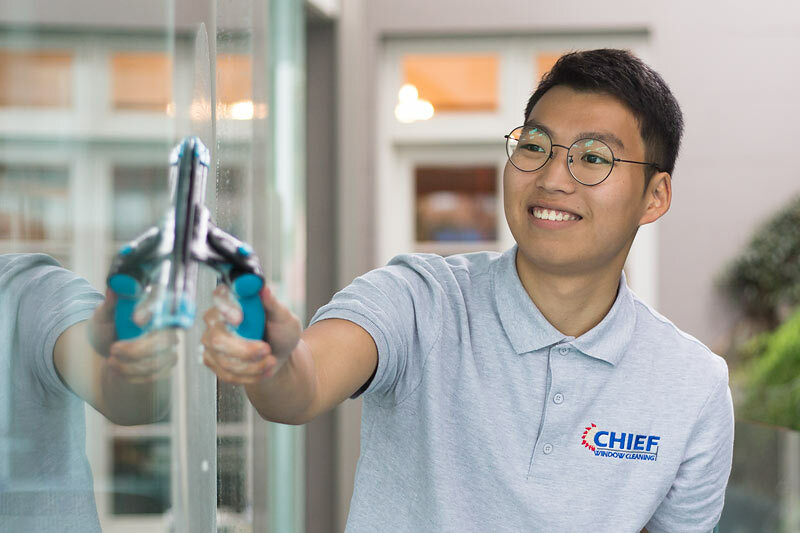 At Chief Window Cleaning, we offer a friendly, professional and competitively-priced window cleaning service to homes and businesses in Sydney’s inner west including the suburbs of Earlwood, Canterbury & Marrickville. Our clients include residential home owners, small businesses, construction companies and builders. 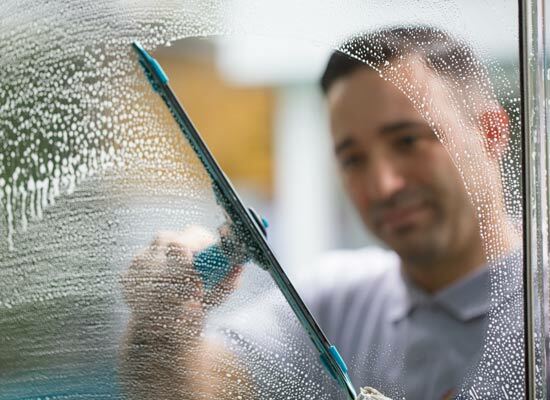 With a strong focus on service and safety, our team of experienced local window cleaners can make your property shine. We also use the latest ‘pure water’ cleaning systems which provide an effective, eco-friendly cleaning solution via a water-fed telescopic pole. This technology utilizes pure, demineralized water and eliminates the need for harsh chemicals. 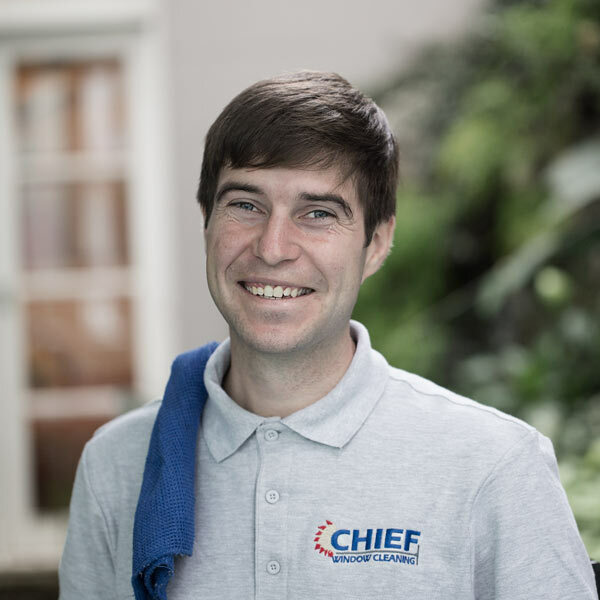 Pure water cleaning is especially useful for high windows which are difficult to access and enables us to work faster than traditional ladder-based operations. Our trustworthy team of window cleaners are fully insured. We take safety seriously and all of our staff are experienced at working safely in both domestic and commercial environments. We are so confident that you’ll be happy with our service that we offer a 100% satisfaction guarantee on all work. 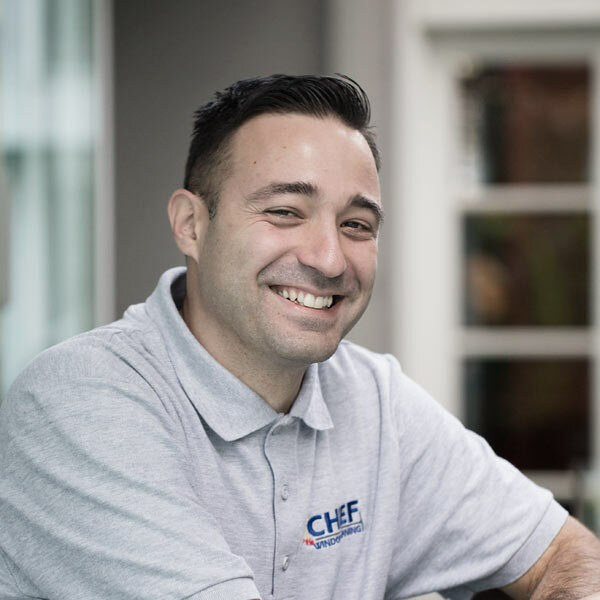 As a small team of locals, we pride ourselves in offering a friendly and affordable service to homes and businesses in the community. Fill in the contact form below with a description of the work you would like done and we’ll get back to you asap with a quote!